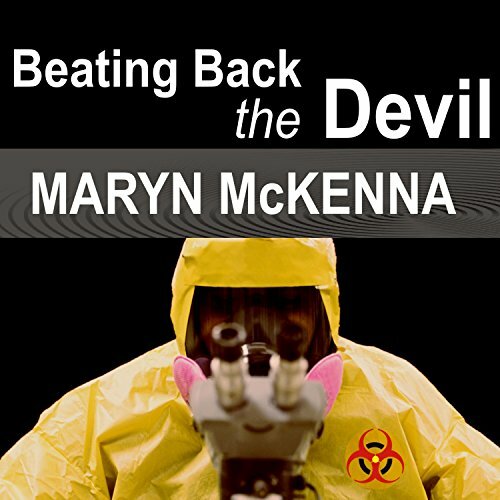 Showing results by author "Maryn McKenna"
The universal instinct is to run from an outbreak of disease. These doctors run toward it. They always keep a bag packed. They seldom have more than 24 hours before they are dispatched. They are told only their country of destination and the epidemic they will tackle when they get there. 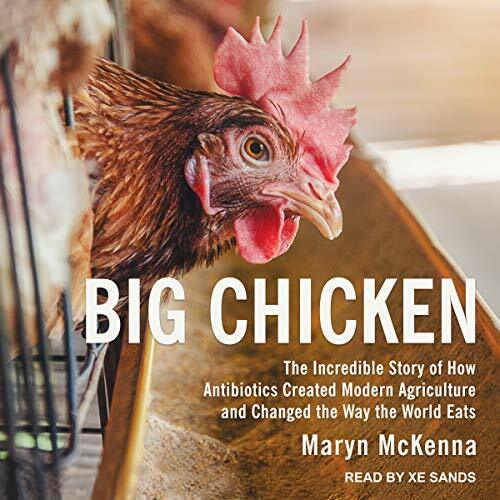 Acclaimed health journalist and National Geographic contributor Maryn McKenna documents how antibiotics transformed chicken from local delicacy to industrial commodity. Consumed more than any other meat in the United States, chicken is emblematic of today's mass food-processing practices and their profound influence on our lives and health. Tracing its meteoric rise from scarce treat to ubiquitous global commodity, McKenna reveals the astounding role of antibiotics in industrial farming, documenting how and why "wonder drugs" revolutionized the way the world eats.